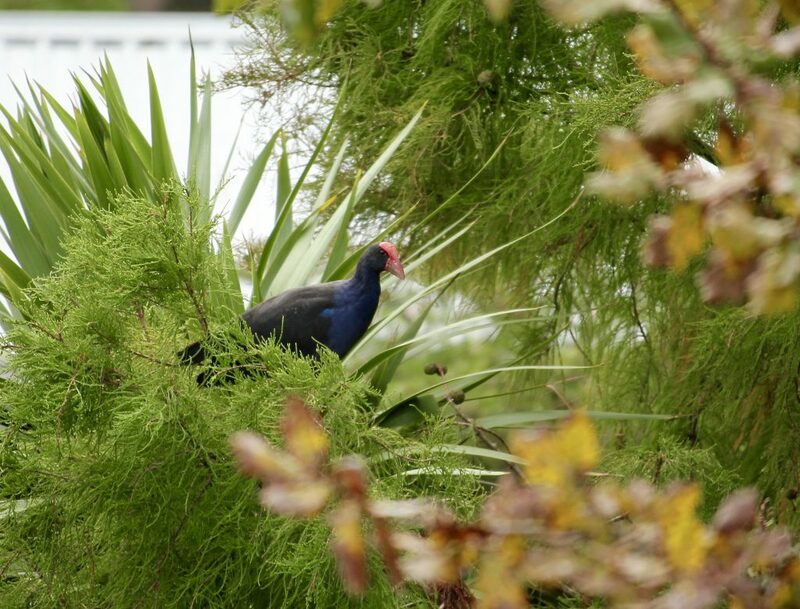 Pukeko Blue Ltd was established in 2001 to meet the needs of Service Users living in the community. Service Users may have a mental health diagnosis, intellectual disability, physical disability or be dual diagnosis. Management and staff at Pukeko Blue Ltd are committed to delivering consistently high standards of care for our Service Users in an environment of respect, dignity, compassion, safety and skill. We strive to achieve an optimum state of wellness, recovery, stimulation, independence, interdependence, comfort and happiness for each of the Service Users in our care. Quality of care is achieved by implementing effective systems and standards to identify and monitor care needs to ensure the best outcomes for every individual and to continually find better ways of doing things in accordance with recognised best practices. We seek to continually enhance our service to be a centre of excellence for quality, individualised care within our community. In all our houses throughout the community. Regularly assess the health and well being of our Service Users on a daily basis.